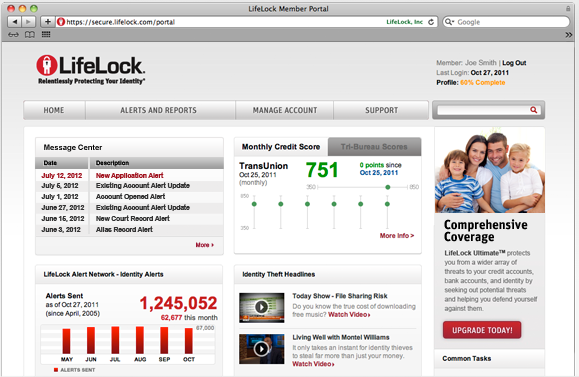 I had lifelock for 2 years. I had someone use my name and credit card number to order a computer. 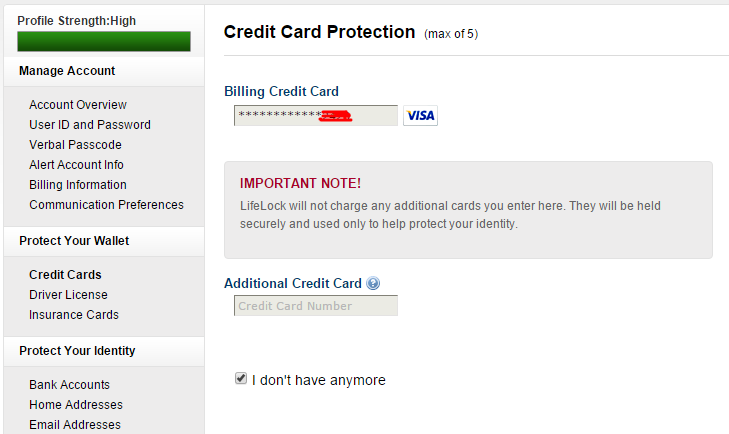 I called lifelock. The person on the phone said that there was nothing they could do. 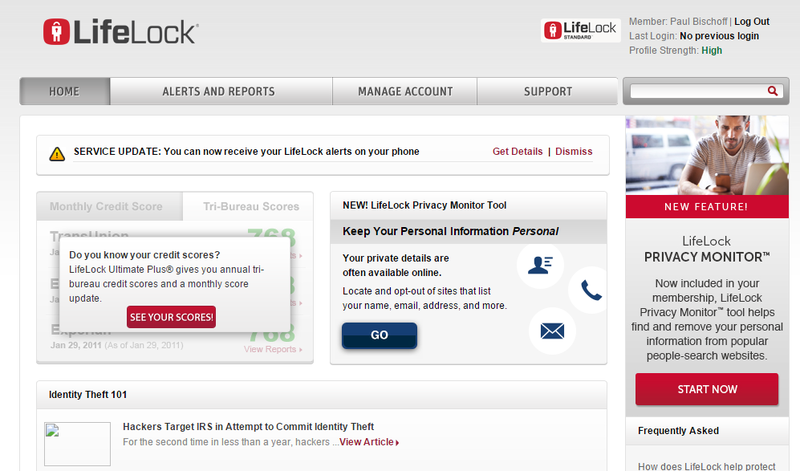 I promptly canceled my subscription to lifelock.